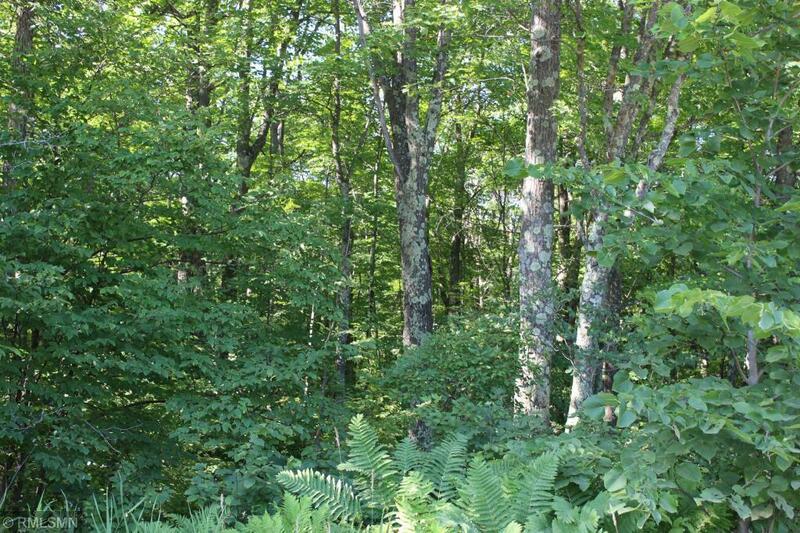 Beautiful wooded 40 acres on a quiet dead end road. 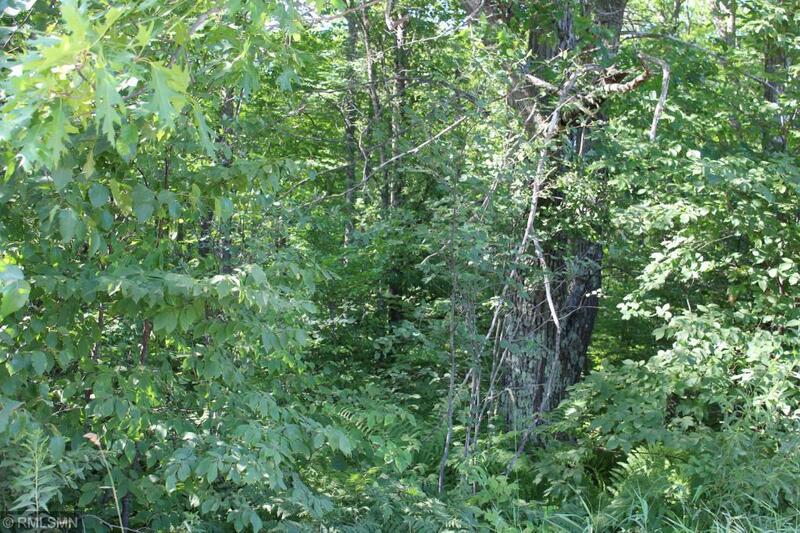 This land is mostly wooded with some low on the back of the property. 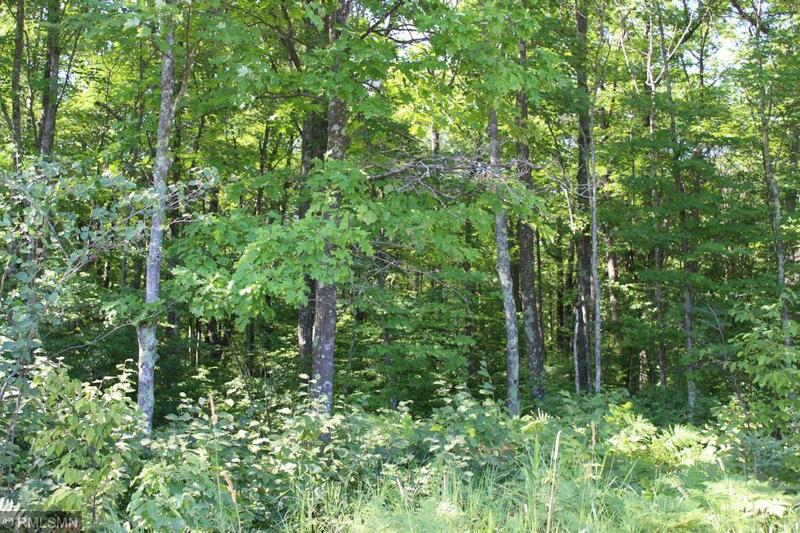 Excellent deer hunting land close to US Hwy 169 for easy access. 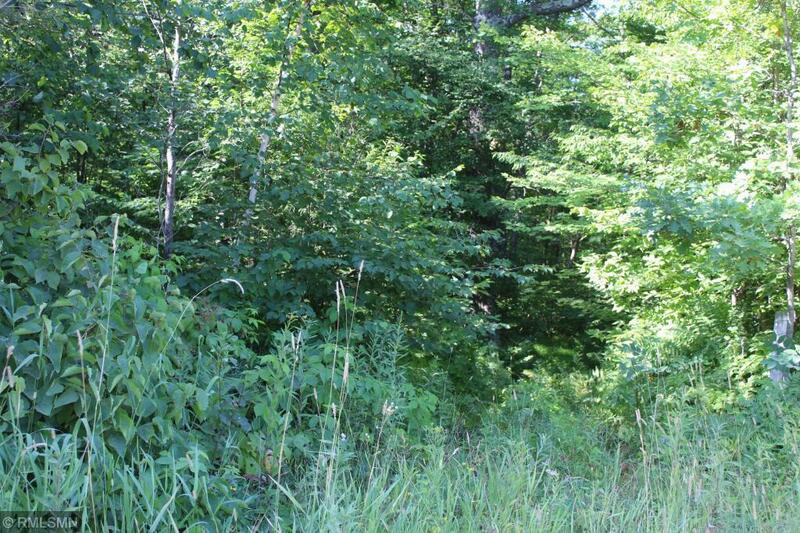 Great spot for hunting, weekend retreat or build your private country home.